Arrival is a verb denoting the attainment of a goal at a journey’s end. 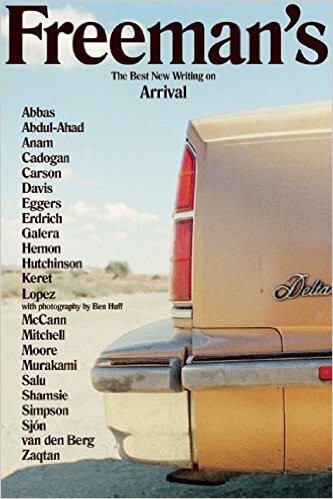 However, as John Freeman’s infinitely relatable and beautifully crafted prose and poetry anthology “Freeman’s: The Best New Writing on Arrival” demonstrates, the word arrival is more indicative of a discovery than a destination. The work Freeman presents transports us to events, life milestones and new understandings that serve as springboards for further journeys. Freeman has assembled a thoughtful and profoundly accessible collection of work that connects our vulnerabilities, our expectations and our hopes. According to Freeman, the very act of reading can be seen as an arrival: “Every time I read, I look to recreate the feeling of arriving that day,” Freeman tells us. “Stories and essays, even the right kind of poem, will take us somewhere else, put us down somewhere new.” It is from this somewhere new that the conversation takes root and the potential for new arrivals blooms. 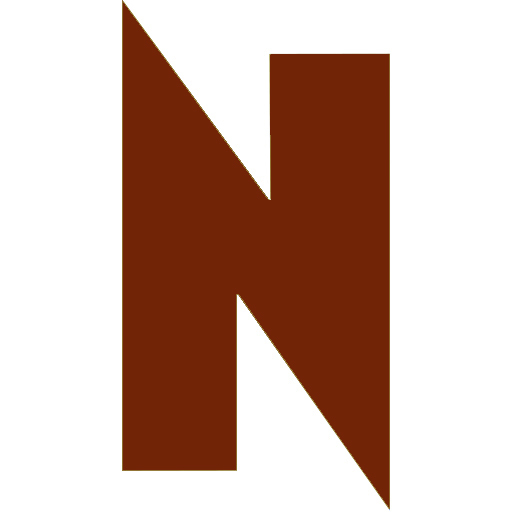 The Chicago Launch of “Freeman’s: The Best New Writing on Arrival” with John Freeman and Aleksandar Hemon takes place Monday, October 5 at the Hideout, 1354 West Wabansia, (773)227-4433, at 7pm. "Freeman's: The Best New Writing on Arrival"